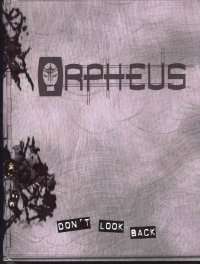 Orpheus is a new type of game, a ghost story for ghosts told in a six-book limited series. Are the last two books (The Orphan Grinders and End Game) going to be available in print ever? It seems odd not to be able to get the whole gameline.